I am an artist and illustrator, but my ultimate goal in life is to inspire people to create. I’m always looking for ways to turn everyday items into arts and craft supplies. You can see my adventures in recycling and up-cycling on my youtube channel. Hi Linda, Your 6 drawer box is amazing! 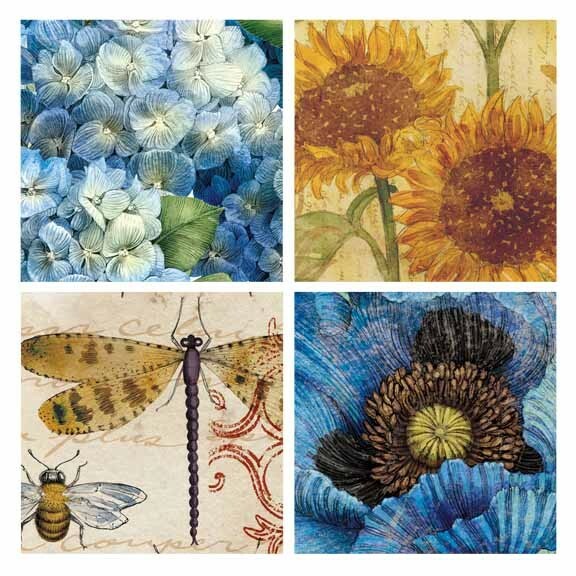 I wish the Tuscan Sunflower paper collection was still available. So many people have asked where they can buy it, but it’s out of print now. I would love to include your video in the video section of my guest galleries on my website if you don’t mind. Thanks for sharing! Hi, Tim! 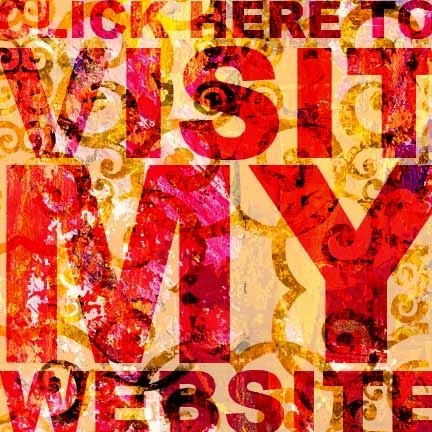 Just discovered your blog and love it! This question will give away my ignorance, but what do you use to draw? A tablet-like device or one of those pen-mouse things I’ve seen? Hi Crystal, I’m glad you found me. For the blog I use a Sharpie marker on standard white inkjet paper. Then I scan in the drawings on an Epson Expression 1640XL flatbed scanner that I’ve been using forever. Thanks for asking! Just found your blog. Love the fresh feeling and all your wonderful drawings! Excited to have stumbled onto your blog here. Delightful! And inspiring – something I needed just now. Thanks! I’m glad you found this blog – and it’s nice to know you found something you needed. I apreciate that! I’m so glad you find this blog inspirational. I hope it gives you the boost you are looking for. Well you absolutely do inspire. What a gorgeous set of sites and posts. Thank you.